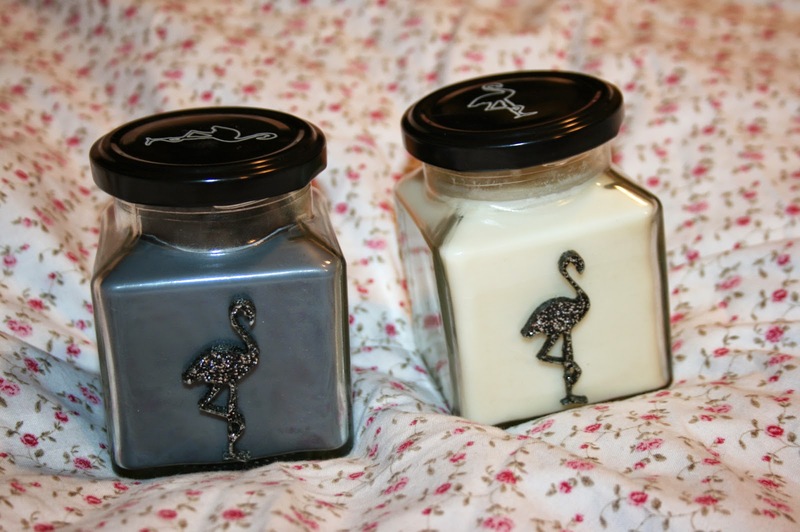 I recently ordered myself these gorgeous candles from Flamingo Candles and I'm so happy that I did! I'd been following them on Twitter and instagram for a while now, and kept meaning to buy myself some but just never got around to it. The second term of third year was a pretty stressful one which included writing my dissertation, so I just decided to take the plunge and treat myself! The two flavours of candle which I went for were Black Cherry Gluhwein (on the left) and Vanilla & Black Pepper. The scents are so strong and lovely! I love that the jars have a little screw lid on top which keeps all the smells inside and when you open them the gorgeous smells leaks out! The scents are so strong and lovely! I love that the jars have a little screw lid on top which keeps all the smells inside and when you open them the gorgeous smells leaks out! Their packaging is gorgeous and I would definitely recommend them as an awesome gift for family and friends, especially someone who's moving to uni or into a new house! 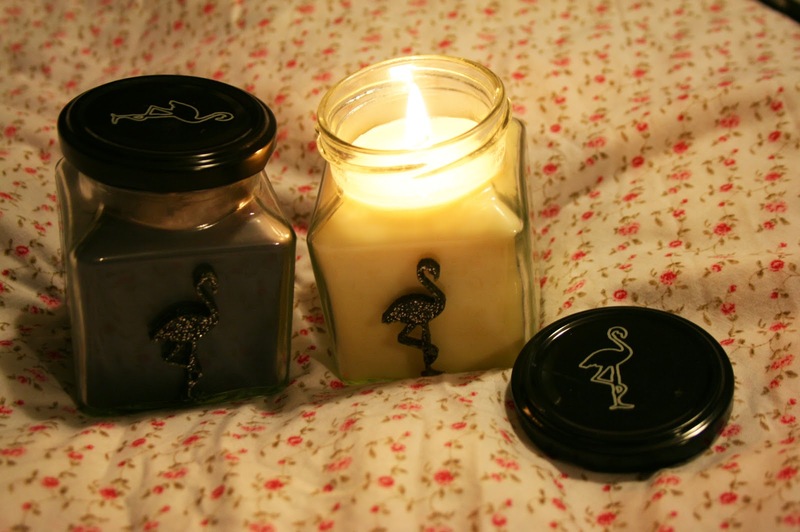 I love the gorgeous little flamingo designs on the side and the lid of the candles. There are such a wide range of colours and scents that I will definitely be buying them again for myself and for presents! 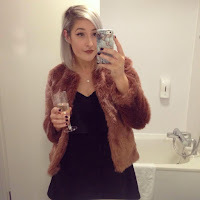 The next flavour scents on my wishlist are Candy Floss and Vanilla Milk Bottles, how yum do they sound?! What's your favourite candle to burn? 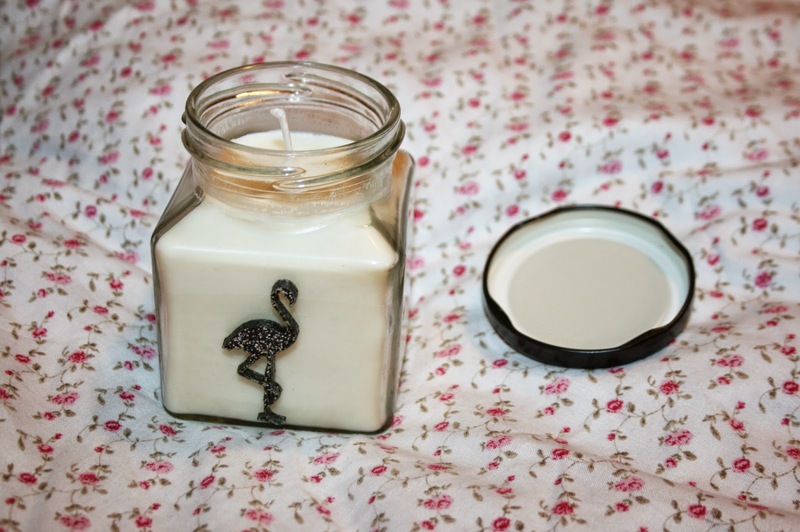 Which flavour Flamingos Candle would you purchase? It's from a little shop in Norwich! There are so many lovely scents I want to purchase next!